I am having a love-hate relationship with my Samsung GalaxyS Android phone. On the surface, there are one or two small issues but by far the biggest annoyance has been trying to upgrade the operating system on the phone from Android 2.1 to Android 2.2 (froyo). So, the other day I received a marketing email from Samsung which pointed me to a Samsung Australia webpage that gave the following information. Yep – if you enlarge this you’ll see that Samsung Australia invites me to upgrade to Android 2.2 and nicely even provides a link to do that. 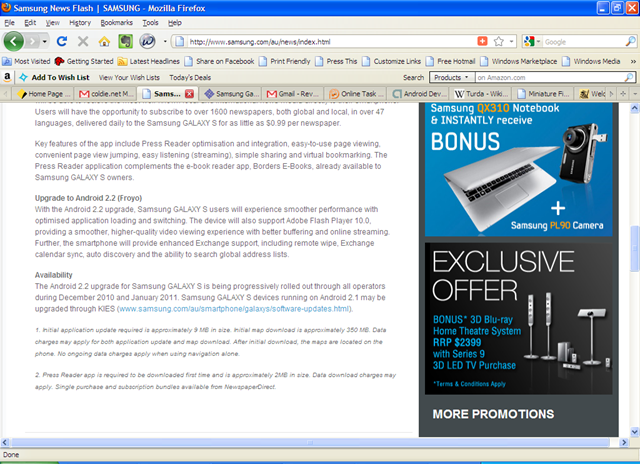 The link actually carries you through to another Samsung webpage at http://www.samsung.com/au/smartphone/galaxys/software-updates.html which highlights the GalaxyS phone and permits a link for “Software Upgrades” to be clicked. Read on and see how successful Thomo was, in this, part one of the tale. I need to install Kies. OK, no problem. Following the link from there I come to a screen that gives me the choice of downloading software or doing a hardware upgrade. I thought, first things first, let’s download all the software and also let’s upgrade the phone’s hardware first, before trying the froyo upgrade. 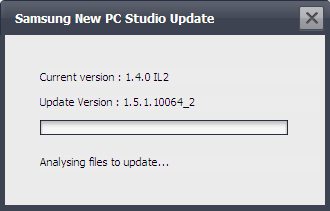 So – the instructions were to Download New PC Studio (NPS) then, Step 01 – install NPS. 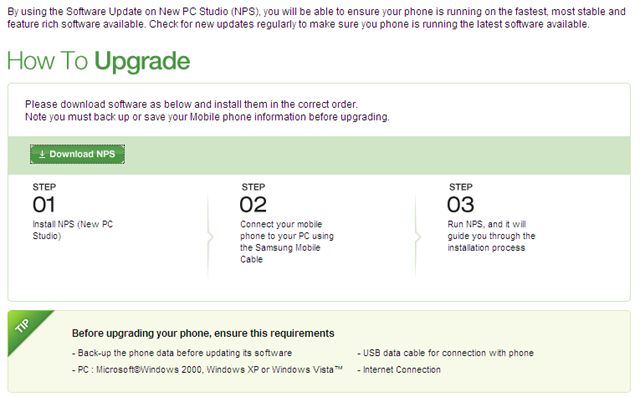 Step 02 was to connect your mobile phone to your PC using the Samsung Mobile Cable and then Step 03, run NPS and it will guide me through the installation process. The installation of NPS went off without a hitch as we can see here. Now I am confused. 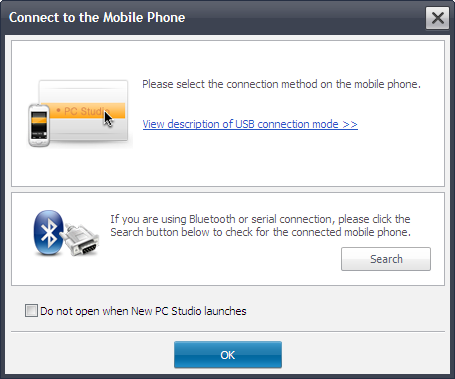 The instructions say to connect the phone then run NPS however the instructions do not tell me which connection option to take on the phone when making the USB connection. 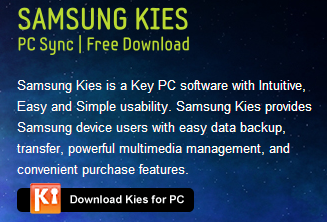 Do I connect the phone as PC Internet, Mass storage, Media Player or Samsung Kies. I tried connecting as PC Internet first. and were the two responses. Anyway, it did say “may” in the problem note. None of which match to the recommendation from Samsung above. Oh well, an option is Bluetooth and as I have a power source nearby, seems like that will be a good option to take. Of course, the GalaxyS in Australia runs Android and at the end of the day, Samsung pointed me to these pages on their website for the GalaxyS purely so I could update to froyo. 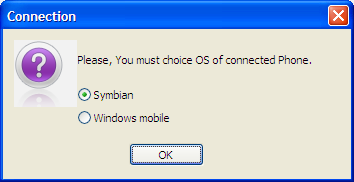 Froyo is not Symbian. Froyo is also not Windows mobile. For the record, connecting to NPS as Mass storage or Media player also failed. In fact the Media player option had Windows trying to load an MTP Device – so only seeing the device as a portable device, not recognising it as Samsung. My PC and the phone spent another 10 minutes or so trying to find each other with the correct drivers until I finally surrendered and gave up. I waited 10 minutes again, usefully spending the time trying to see how Jack West Jr was going to get out of his current predicament (and thinking he had a better chance of beating all the forces of the universe than I had beating Samsung). OK, so it looks like NPS is not an option after all – thank you Samsung for offering it to me. Here ends part one of this saga. 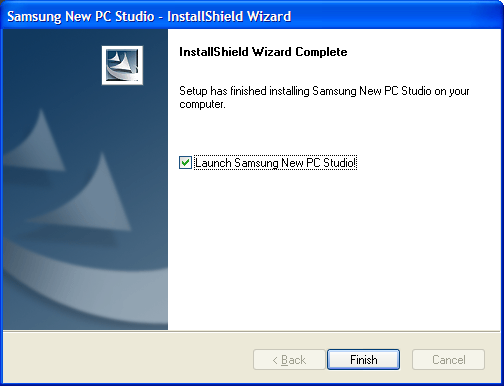 In part two, I shall take up the cause again, this time using Samsung’s Kies application. In the meantime, I shall clear all the drivers that have been loaded for NPS and the phone so that a very clean install of Kies can be done. This will, however, need to wait until next week. I am away playing soldiers this weekend – or rather playing with toy soldiers.